The main principle that differs Client Choice from all other leading directories is that nominations are independent and can only be made by leading in-house counsels. This means that the nomination and recognition proceess is fully objective, carefully selected and out-of-reach of the potential candidates. According to press release, the Client Choice Awards recognize those partners around the world that stand apart for the excellent client service they provide. The criteria for the awards focus on the ability to add real value to clients’ business above and beyond other players in the market In the press release Client Choice stated the following. The Client Choice awards ceremony took place in London UK on February 8, 2018 bringing together all of the leading lawyers across the continent to celebrate industry’s best law firms, landmark deals and outstanding individuals. 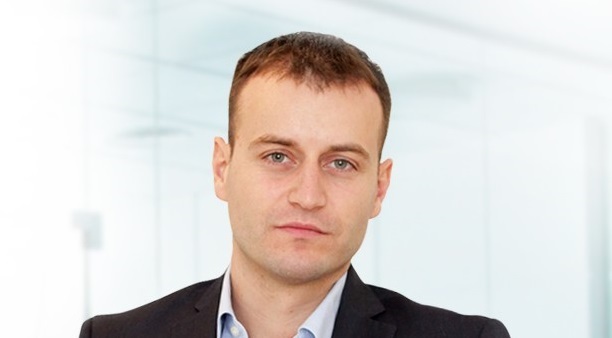 Following the award, Nemanja Ilic stated: „Winning the award from Client Choice emanates not just as individual accomplishment but also represents a success of a great MIM Law’s team that managed to become a regional leader in a complex dispute resolution matters. We are deeply grateful for the trust placed in our firm and delighted to continue providing the highest quality legal service to our clients“.